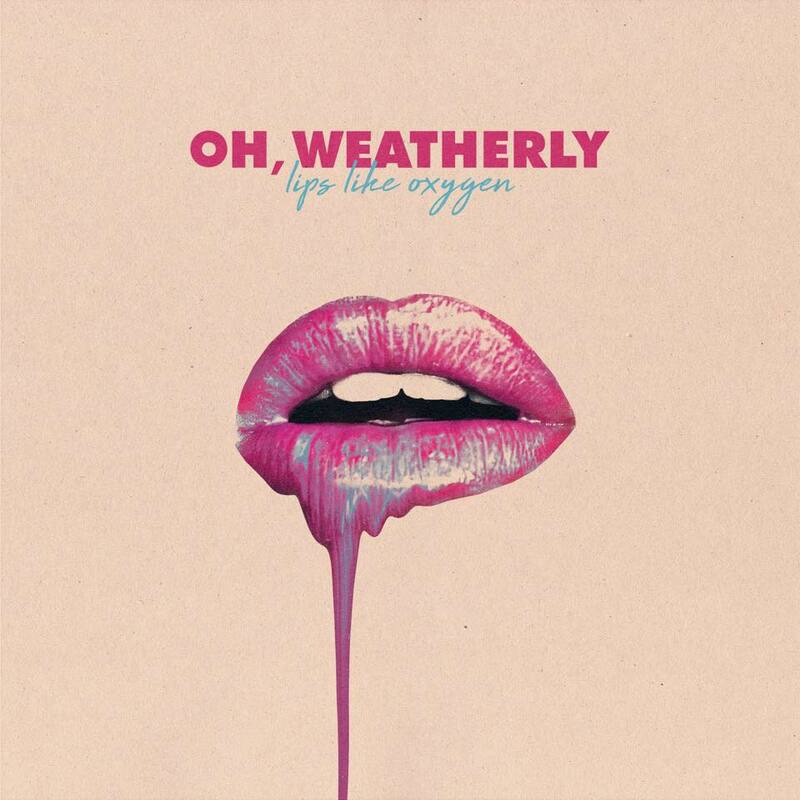 Cool Cover: Oh, Weatherly‘s Lips Like Oxygen. Details: July 2018 debut release from the Dallas quintet, its cover has shiny metallic lips on it. Look at that melting lip gloss. Written by: Dagmar on 07/30/2018.on 01/29/2019. This entry was tagged cool cover, lips like oxygen, oh, posted by dagmar, weatherly. Bookmark the permalink.